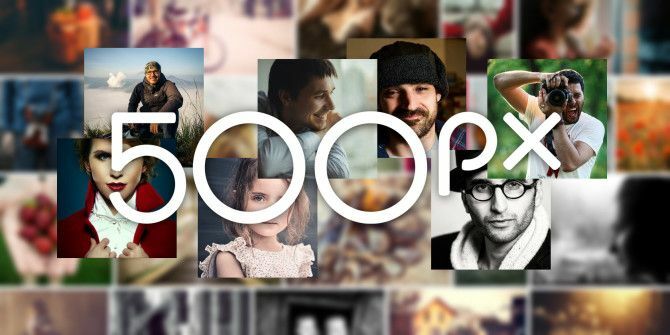 500px is one of the best websites for photographers looking for inspiration. 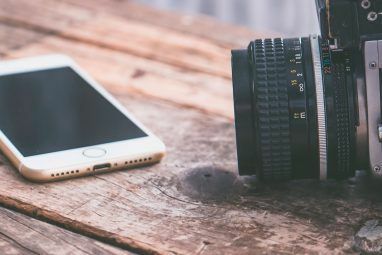 While sites like Flickr and apps like Instagram are a bit of a free for all, 500px promotes only the best images. Many world class photographers use it to share their work. I’m a big fan and here are 21 of my favorite photographers on the site. Margarita Kareva is the first of many Russian photographers on this list. She specialises in taking surreal portraits with limited color palettes. If you want inspiration for bringing your dreams to life, check her work out. 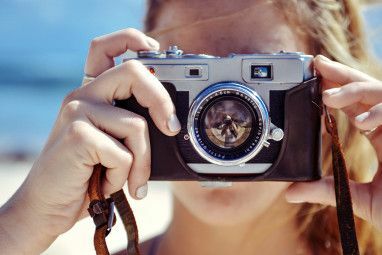 Beboy Photographies is a digital nomad Life on the Road: The History of Digital Nomadism Life on the Road: The History of Digital Nomadism Read More , travelling around the world taking pictures. He’s shot stunning landscapes everywhere from Bangkok to Iceland. Another travelling photographer, Jimmy McIntyre specialises in long exposure low-light images An Illuminating Guide to Low Light Photography An Illuminating Guide to Low Light Photography If photography is about capturing light, how do you take photos when light is scarce? Read More . If that’s an area of photography you want to get into, you need to check out his work. Dani Diamond is one of my favorite portrait photographers. Rather than carry heavy (and expensive) flashes around, he mainly works with natural light. Even if you’re on a budget, photos like Dani’s are possible. The mysterious Sam, a photographer working out of Rennes, France, creates some of the best portraits on 500px. His perfectly lit, location shots are some of the images I use for inspiration myself. Another Russian portrait photographer, Dmitry Arhar’s work ranges from casual location work to studio headshots. Where Arhar really excels is in his retouching. His models all look flawless but he never pushes things too far. Anyone using Photoshop can learn from him. A Russian professional Photographer, Georgy Chernyadev uses color in a really interesting way in his work. Every one of his images has a perfectly chosen color scheme How To Pick A Color Scheme Like A Pro How To Pick A Color Scheme Like A Pro Colors are tricky. It might seem easy enough to pick a handful of colors that look good together, but as any designer who has spent hours tweaking shades will tell you: it's tricky. Read More that amplifies the mood of the shot. Elia Locardi is another one of those lucky photographers who travels around the world taking pictures. Almost all his images are made from multiple exposures HDRI Photography: An Essential Skills And Workflow Primer HDRI Photography: An Essential Skills And Workflow Primer This guide outlines concepts involved in HDR photography followed by a logical progression of steps in the production of high dynamic range images. Read More . This gives them an almost hyper-real quality. Trey Ratcliff is one of the most famous photographers online. 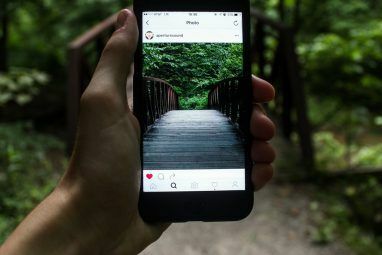 We’ve featured him before in our list of great Instagram photographers to follow Learn From The Best: 10 Professional Photographers You Should Follow On Instagram Learn From The Best: 10 Professional Photographers You Should Follow On Instagram For every professional photographer who takes issue with Instagram, there are many who are happily using the app to reach an additional photo-loving audience. They're worth a follow. Read More . 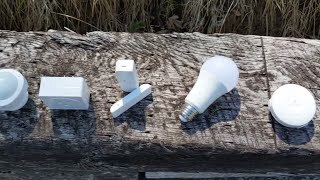 He teaches his techniques from his website Stuck In Customs. A South African photographer, Rey Vladyc Mangouta takes portraits both in the studio and out on location. I love how he combines awesome lighting with post-processes to bring his images to life. Brian Ingram creates some of the best black and white portraits. Even his colour images use muted, limited palettes. His work demonstrates that you don’t need to go crazy with color and saturation to get great images. A Malaysian travel photographer, Hamni Juni’s work is mainly taken in South East Asia. Rather than focus on the locations, Juni takes pictures of people. I love seeing how similar yet different people all around the world are. Another travel photographer, Ali Al-Zaidi hails from Kuwait. His work mainly explores the people of the Middle East, India, and Africa. He puts a human face to areas of the world many people only know from news reports. Dean Bradshaw is an advertising photographer based out of LA. His work uses a lot of cinematic style lighting. Many of his images look more like an amazing still from a Hollywood movie rather than a photo. The West Coast of the US has some of the most amazing scenery to photograph and Paul Rojas does jus that. His work explores everything from the Californian Coast to the Grand Canyon. The East Coast, however, is not without its beauty as Kurt Budliger shows. Based in Vermont, Budliger’s work has been published in major magazines like Outside. Some of his best images are captured around his home state. Further North, Adam Gibbs explores the wilderness around British Columbia, Canada. He originally started out as a gardening photographer but his love for the outdoors naturally led him to create stunning landscape images. Antony Spencer’s images border on fine art. His landscapes capture texture rather than place. They show the beautiful patterns that appear when nature is left to her own devices. If you love polar bears you’ll love Alex Mody. A nature photographer, he’s spent huge amounts of time exploring the Arctic capturing images of the sadly endangered species. Ian Plant likes to blend the real and the surreal. He uses long exposures and a lot of patience to create landscape images that appear like something from a dream. While it might be easier for him to cheat and just use Photoshop, he does all his work in the field. As well as being an exceptional writer, I’m also a gifted photographer. I might be the only person who’d include myself in a list of great photographers to follow but, since I’m the one writing this article, I get to. If you’ve liked any of my work on MakeUseOf Use this Photoshop Tutorial to Freak Out Your Friends with Ghosts Use this Photoshop Tutorial to Freak Out Your Friends with Ghosts With Halloween on the way, now is the time to start sharing spooky photos on Facebook. Here's how to freak out your friends! Read More , you can check out some more of my personal work on my 500px account. Are you on 500px? Who are your favorite photographers to follow? Let us know in the comments.